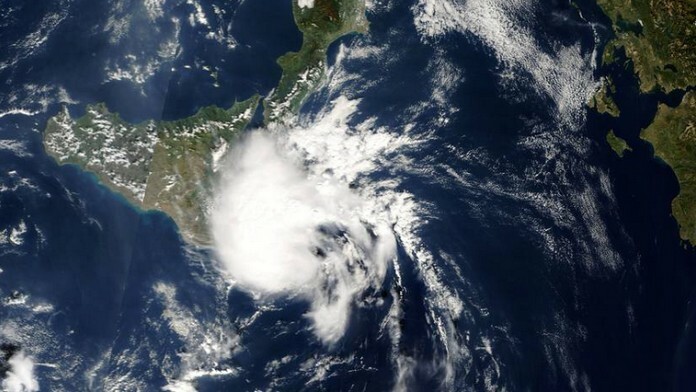 A mediterranean Cyclone – is on course to strike Italy in the weekend as parts of the country are warned of torrential rainfall and intense levels of rain. 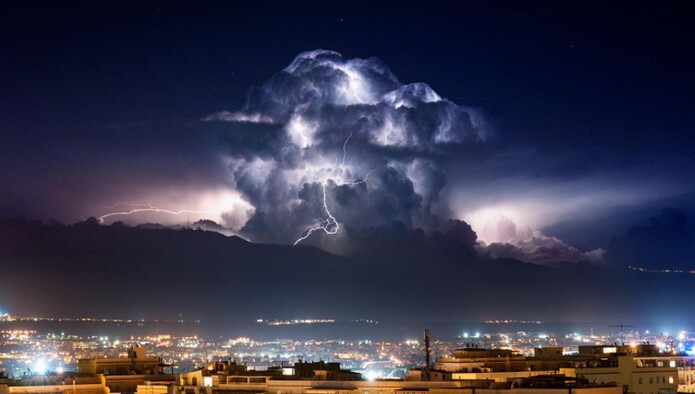 The Hurricane is rotating over the southern Mediterranean and producing an extreme amount of rainfall across Sicily, Calabria and Puglia regions. Models show the storm is a small but deep cyclone which was travelling north of Sicily on Friday morning and will intensify throughout the day while moving north-east. These maps show the intensity of the storm and show the cyclone travelling north from the Tyrrhenian Sea towards the coasts of Greece on Saturday. However, what is certain is the intense amounts of rain the cyclone will cause. The rainfall will be focused across eastern Sardinia, Sicily as well as over Calabria and Puglia regions – more than seven inches will be possible until Sunday morning. 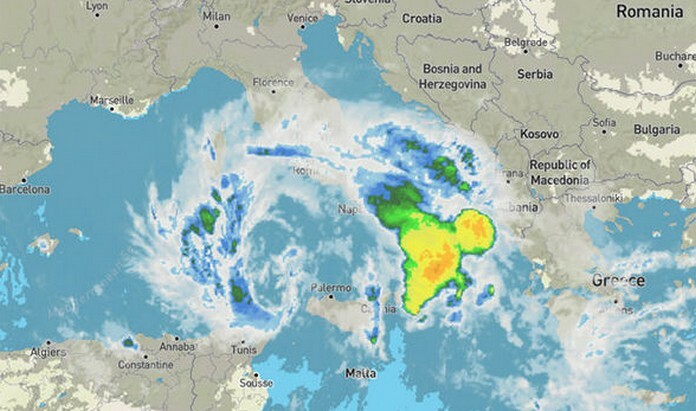 Some stations in Calabria have already reported up to eight inches of rainfall. This level of rain will result in the extreme threat of destructive flash floods.